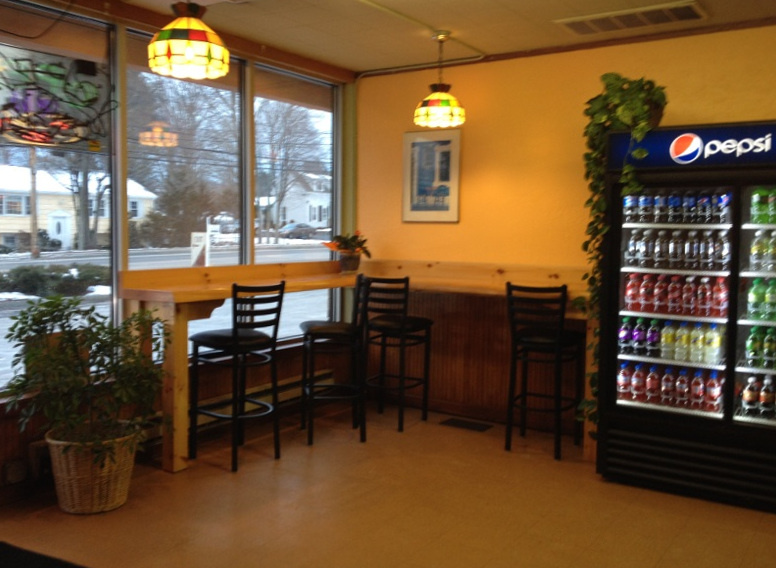 We are located at 432 Washington Street in Norwell, in the plaza next to Super Stop & Shop. 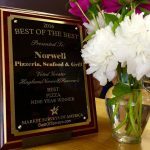 Since 1990, George has overseen the growth of Norwell Pizzeria Seafood and Grill’s evolution from the small pizza shop known as Norwell House of Pizza into today’s award winning pizzeria and Greek restaurant for our increasing clientele in Norwell and surrounding towns. 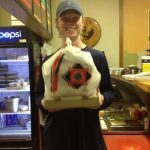 Now, with expansion and renovations in 2014, George welcomes you, your family, friends and business associates to our enlarged, casual neighborhood establishment where we take your food very seriously. 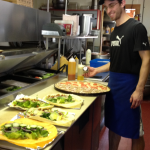 Come enjoy our delicious culinary specialties crafted with the tastes of the Aegean to realize why Norwell Pizzeria is “The Pizzeria for Discriminating Tastes” .